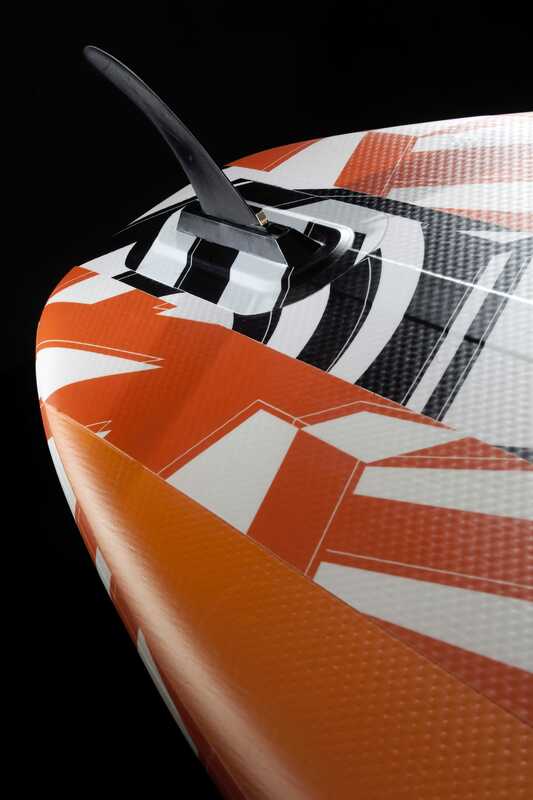 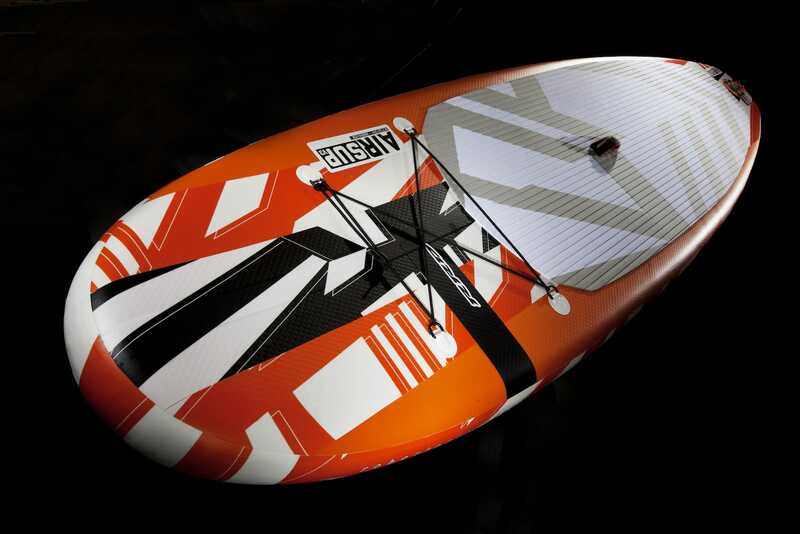 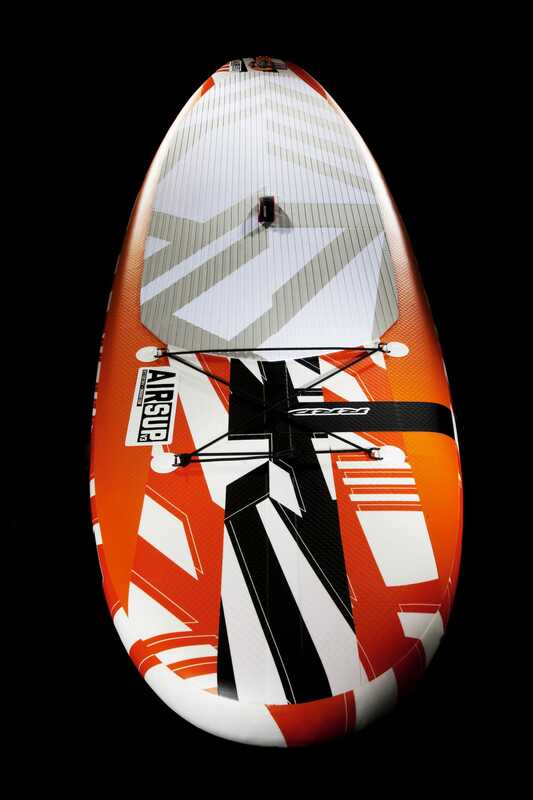 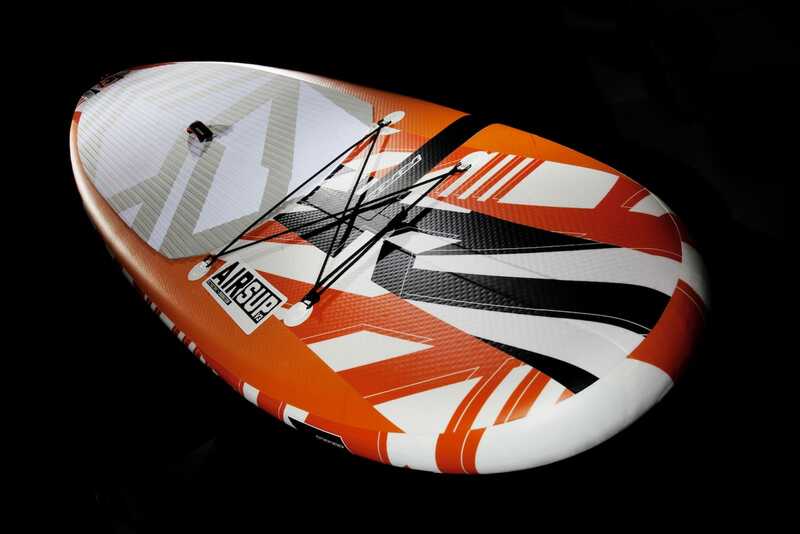 The most wanted SUP range of our collection. 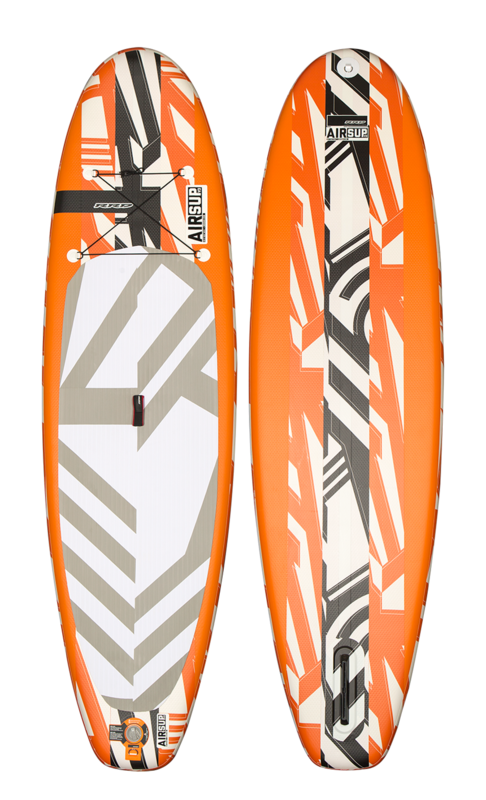 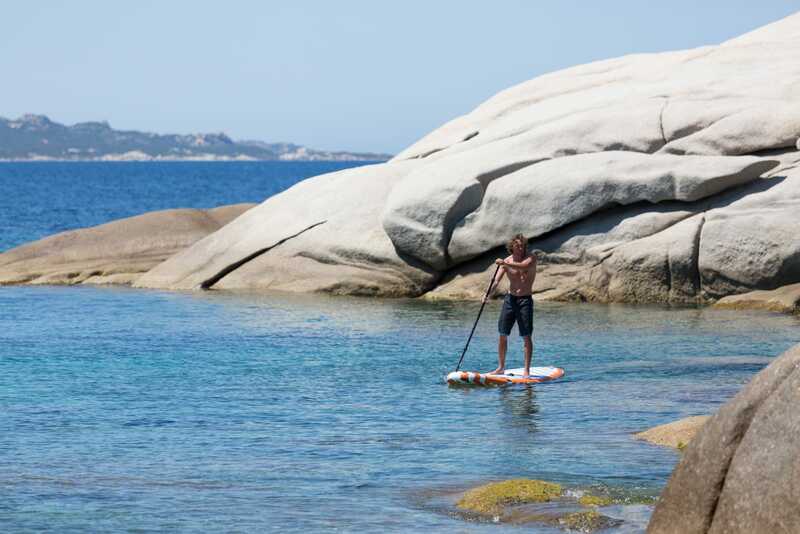 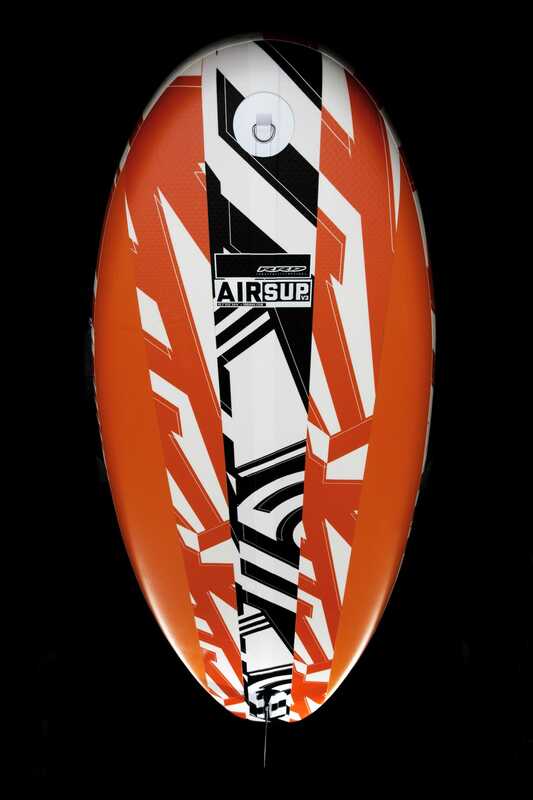 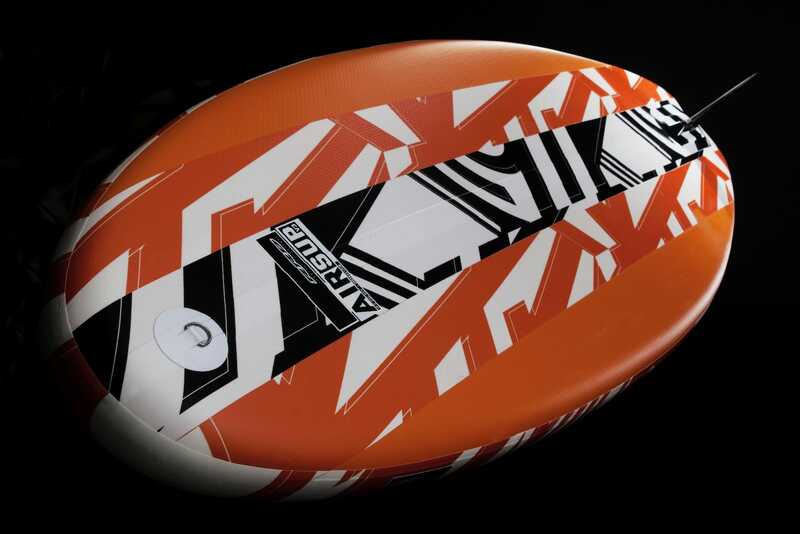 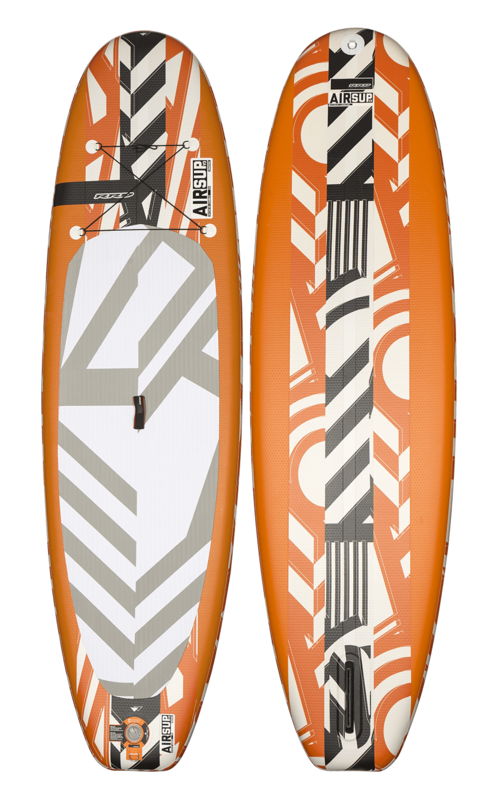 This super friendly and allround orientated type of board glides smoothly on flat water and rides effortlessly in small surf, allowing you to enter a new dimension of excitement. 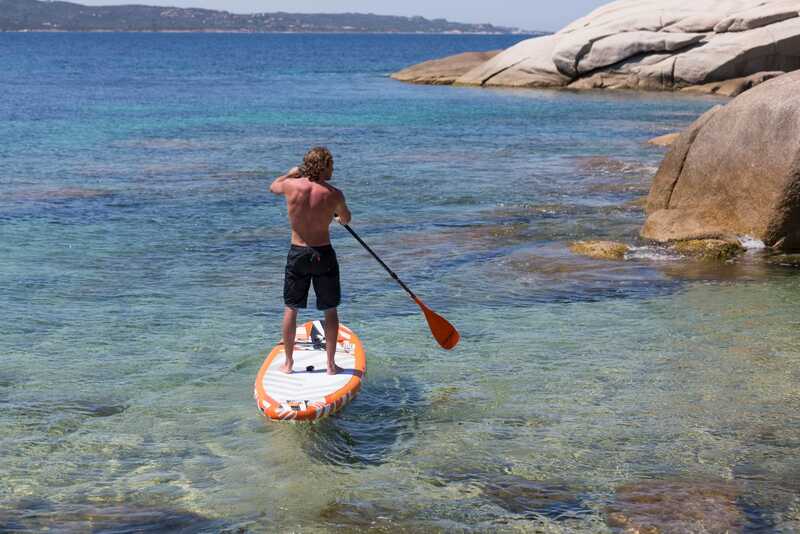 Rocker and scoopline together with a perfect fin placement allow for a great experience of pleasure in an incredible variety of conditions. 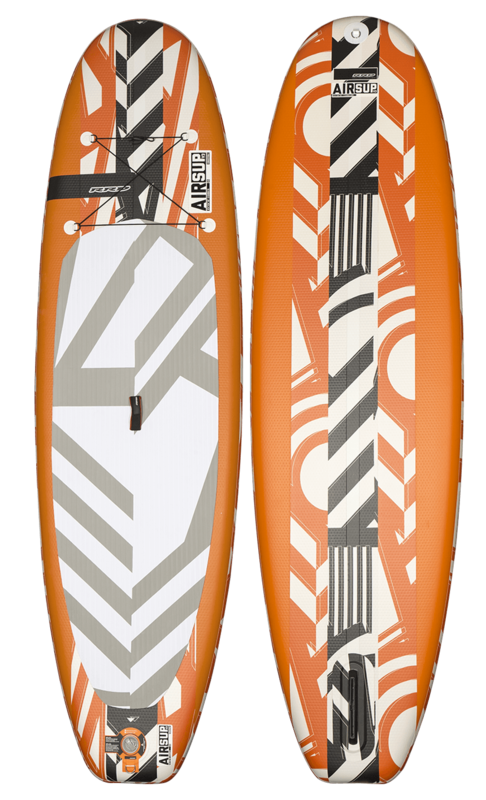 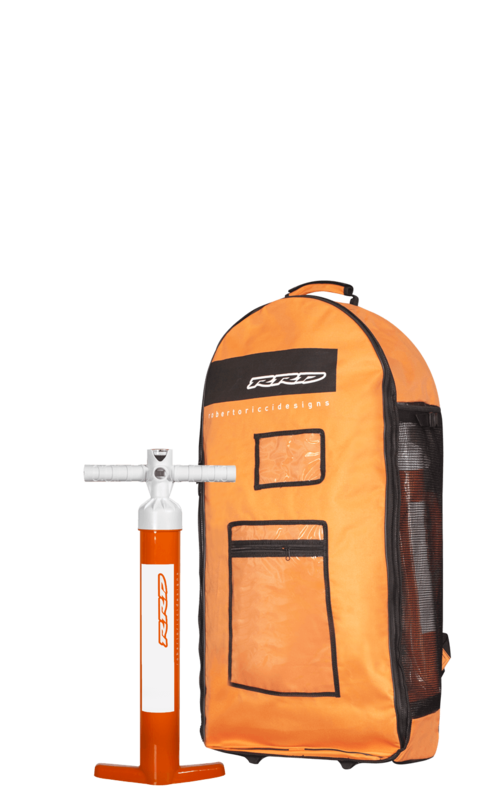 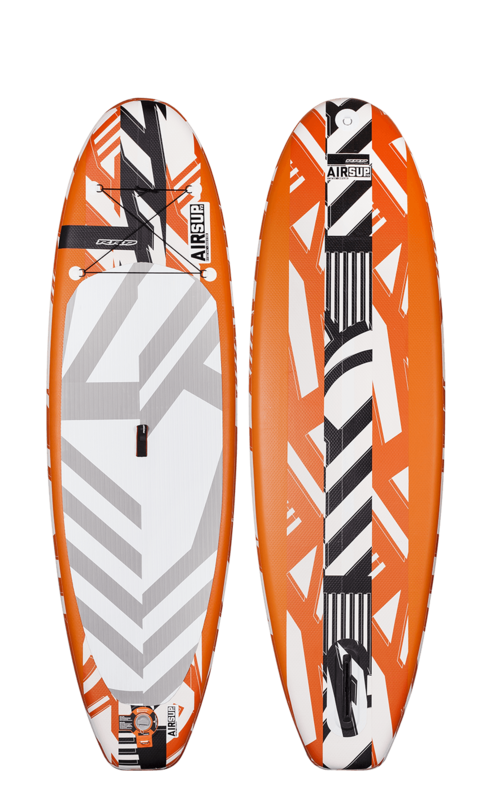 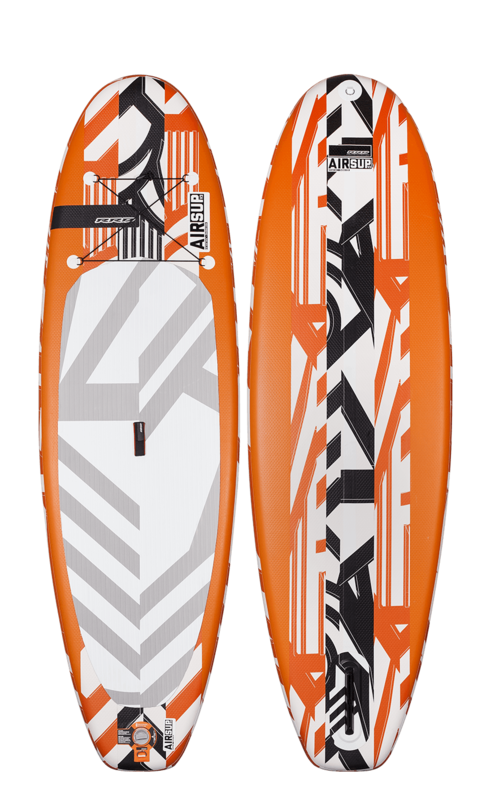 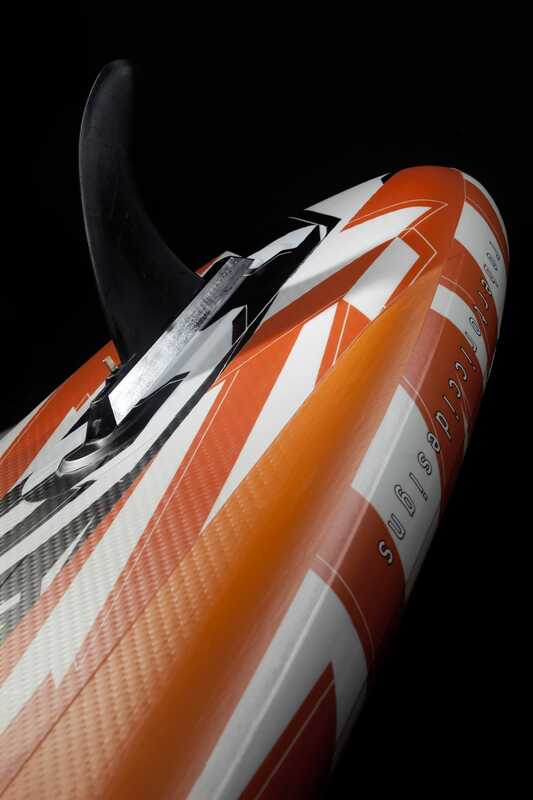 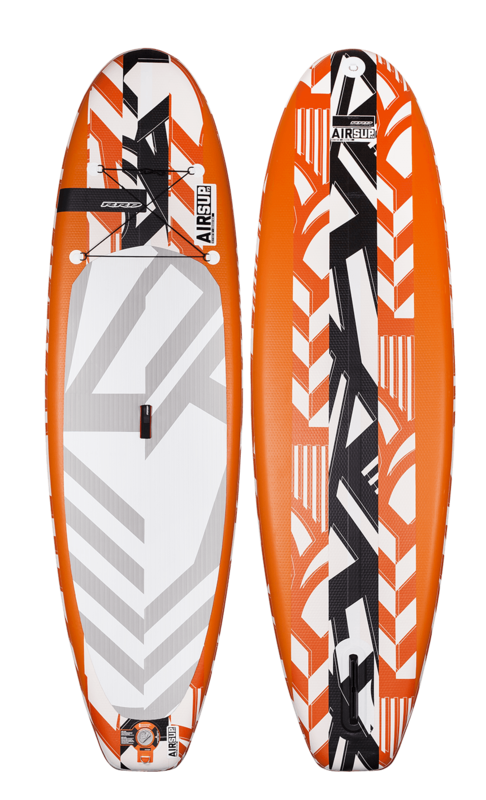 Built with a new “ Sandwich Dyneema Belt “ that wraps the whole contour of the board on the deck and bottom as a stringer, the board becomes about 30% stiffer than any conventional inflatable board.